The start of a long and happy relationship. 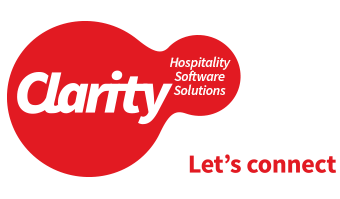 In addition to our hospitality software packages, we offer full training, technical support, and installation services. Our 24/7 support means help is never far away.